A trend that we are thrilled to see all over social media is decadent, fringy trim! 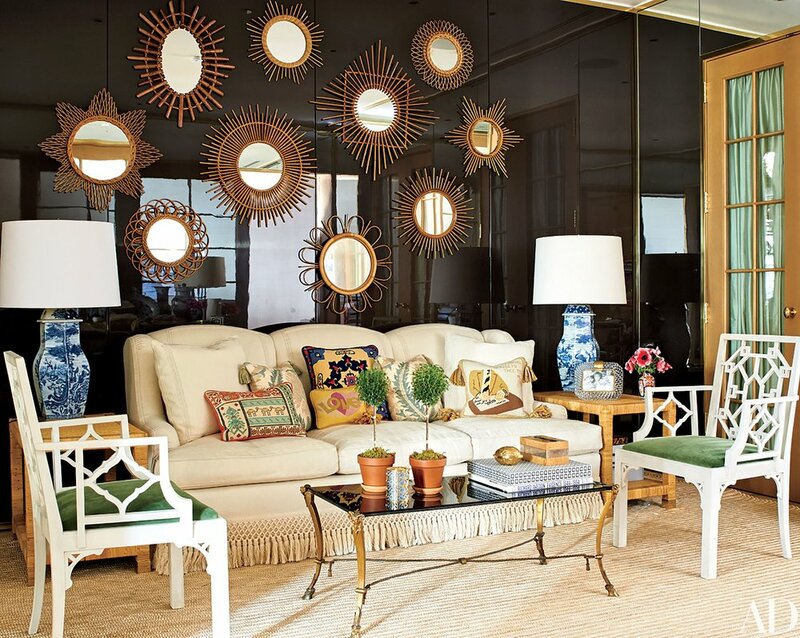 This lavish trim adds texture to a room, and makes a plush sofa even more inviting, yet formal. 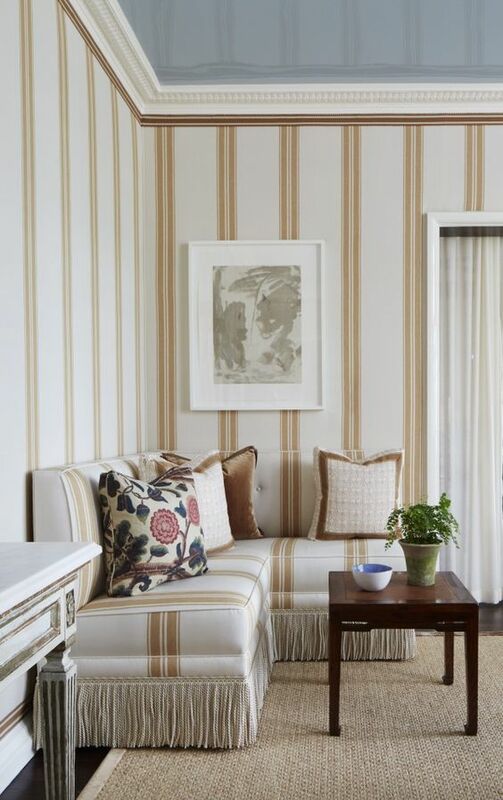 This trim is sophistically paired with many different sofa fabrics, such as linens, cottons, and velvets. 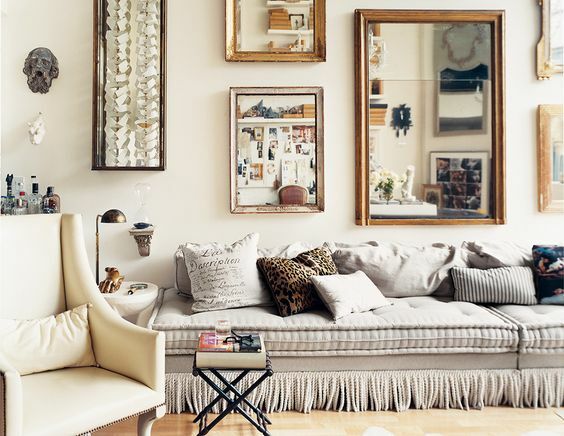 We love how various designers have used this trend, over the years, and hope you enjoy photos of our favorites, below! !